You are here: Home / News & Eye Conditions / Latest News / What Should I Expect When I Have My Eyes Tested at Cooper and Lourie Family Optometrists? 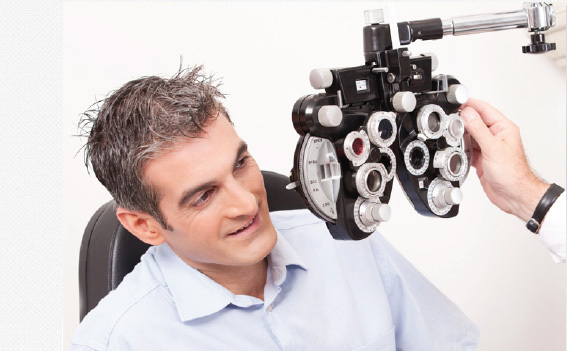 At Cooper and Lourie Family Optometrists it is our highest priority that we provide you with the most comprehensive and technologically advanced eye examination available. We also love taking the time to get to know each of our patients so that we can help them achieve their visual goals. During a standard eye examination, your optometrist will ask you ask you questions about your vision and comfort and will perform a range of different tests to evaluate your vision and assess the health of your eyes. 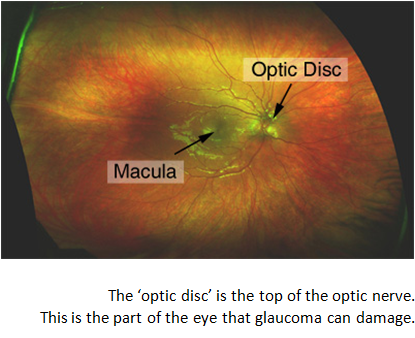 This is one of the most important parts of your eye examination as it allows the optometrist to look for signs of vision threatening conditions such as macular degeneration, retinal tears and glaucoma. During this part of the examination the Optometrist may want to take a digital image of the back of the eye. This test can be done in a number of ways, but is most commonly done with a specialised instrument called a non-contact tonometer. We look forward to helping you achieve clear and comfortable vision.